Banking on our enriched industry experience, we are engaged in offering a huge gamut of Wire Rod. We are engaged in offering a wide range of Wire Rod & Round Bars, which is available in multitude of length, width and dimensions. Our vendors make use of finest grade quality basic materials, coupled with latest technology to fabricate this Wire Rod. We are trading an optimum quality range of Wire Rods, that are made from electrode quality steel. 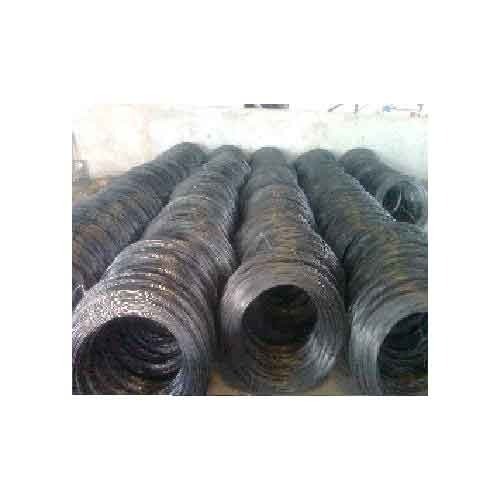 These wire rods are in accordance with electrode quality IS 2879 standard. Our steel wire rods are superior quality in terms of durability and burliness and we offer them in competitive price range in the market. 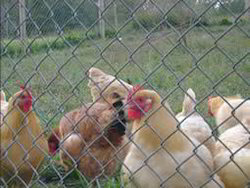 We are a reputed manufacturer, supplier and exporter of Poultry Mesh that is manufactured using heavy G.I. wire that is well tested and verified on several quality parameters adhering to international quality standards. These have a high strength and a long service life. Moreover, these are extremely cost effective and are designed as per the requirements of the customers.